1908 built for J.H. Williams, Wellington. 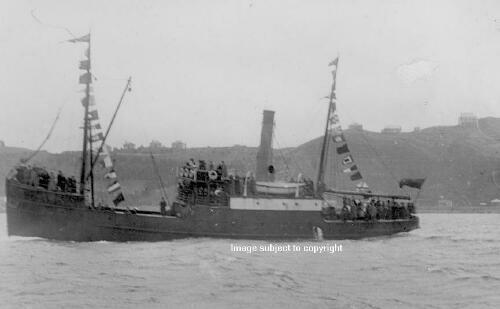 1912 sold to Coastal S.S. Company, Wellington. 1914 sold to Northern Steam Ship Company. 1941 hull beached Rangitoto Island.